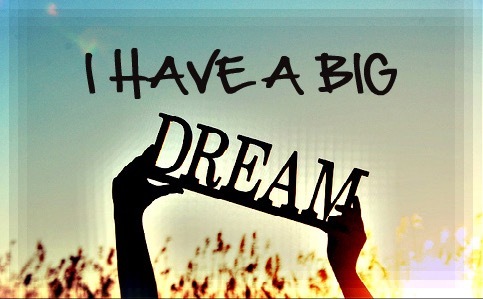 If you are going to have dreams make them BIG DREAMS. Every step towards your goal needs to be significant and when you set your goals to small you don’t work as hard to reach them. If you Dream Bigger than you could ever imagine and work towards those dreams every day, even in small doses you will in time reach that end game but you can appreciate the steps along the way and truly appreciate when you reach it. Aim small and all you will end up doing is wondering if you could have gone further. Never limit your dreams. Set the limits higher than you can ever possibly imagine and never stop working toward that dream. Do you listen when your inner voice is putting out red flags when you are in any type of relationship? All too often we ignore these red flags for fear of being alone or being thought of as too picky! We all know that no one person is perfect so there will never be a person you have everything in common with or they don’t have at least one trait that you grit your teeth or bite your tongue! This is normal but when there are many things and you find yourself making excuses or you find yourself getting upset with that person for something that is just part of who they are…instead of trying to change that person or continuing to allow the resentment grow maybe before it goes on too long, you need to walk away and set each other free! This may sound harsh but this world is full of bad marriages and angry people because people can’t identify and be honest from the beginning and then feelings get hurt the longer it goes on! 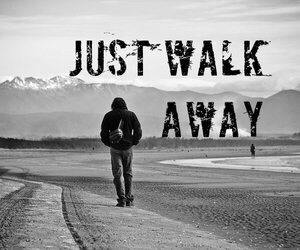 Be strong and only accept the best for yourself and walk away from what you know isn’t!